It may seem like an island paradise on the outside but climate change, social inequality, and under-development are ever-present threats to Vanuatu. Three-quarters of Vanuatu’s population lives in rural areas and on remote islands. 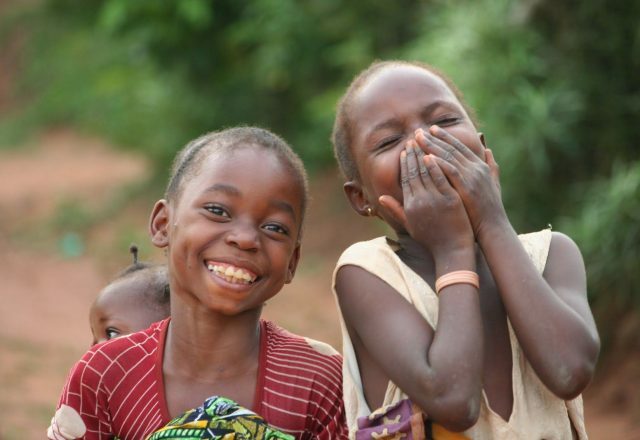 Many lack access to clean water sources, basic sanitation, and essential health services. Families are also very vulnerable to natural disasters that are increasingly common in the Pacific region. Despite a growing economy, income opportunities are often limited, particularly for women. Violence against women and girls is also a serious problem in Vanuatu, and women are very under-represented in the community, provincial and national decision making. CARE has been in Vanuatu since 2008, working with communities to build resilience to disasters and climate change shocks and increase women and girls’ involvement in community and national leadership. 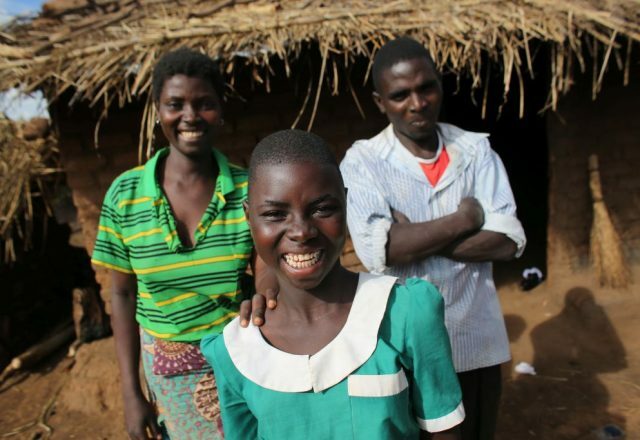 CARE works with girls, their families and communities to give girls more opportunities and keep them safe. CARE’s project Leftemap Sista (meaning ‘lifting up our women and girls’) main goals are to help girls live without the constant fear of violence, earn an income and make decisions about their own lives. The project is operating in the provinces of Tafea and Shefa in Vanuatu. Leftemap Sista has a special focus on young single mothers, girls who have not finished school, survivors of violence and women living with a disability. Men, boys, community leaders, services and local government are also made a part of these changes. 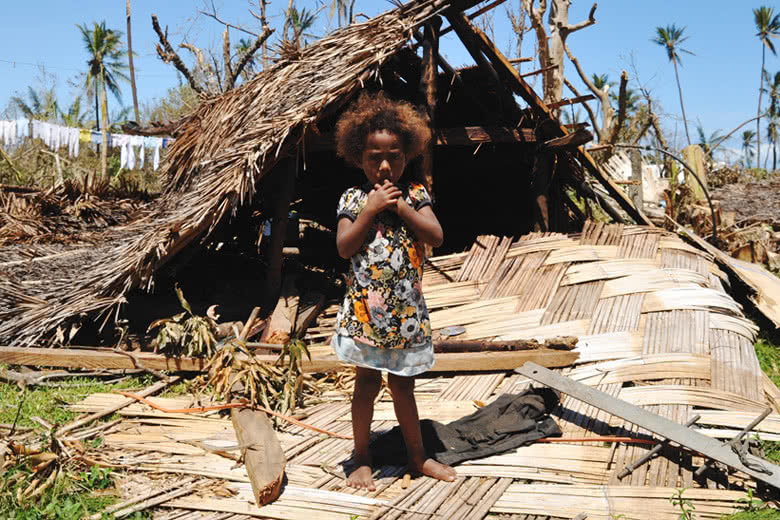 Natural disasters such as earthquakes, tsunamis, and cyclones are regular events in Vanuatu – often with devastating consequences. In fact, Vanuatu has been ranked the country most at risk of natural disaster for five consecutive years. 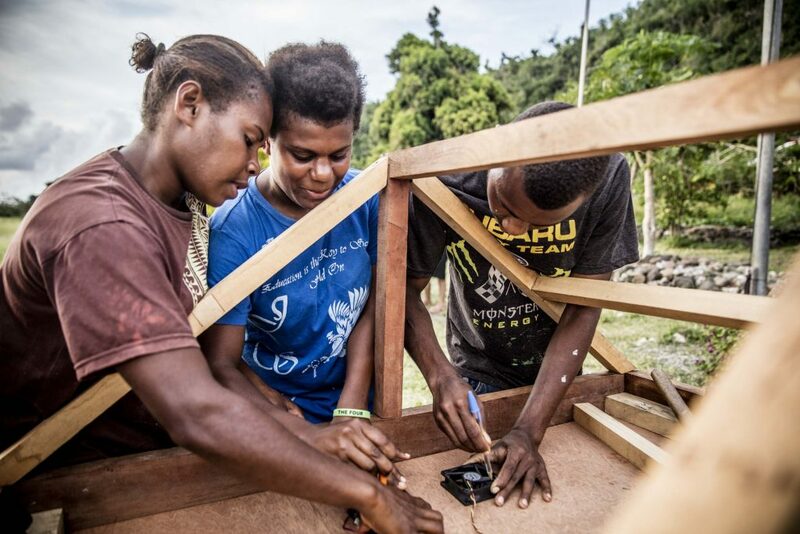 CARE is working to help communities in Vanuatu prepare for future disasters and the impacts of climate change by establishing and training local disaster committees. This includes running disaster simulations, providing First Aid training, and trialing new disease-resistant crop varieties. CARE also provides gender and disaster training for local authorities so women’s skills and needs are recognised during a disaster. Women and girls in Vanuatu experience significant disadvantage. They are excluded from making decisions and leadership at all levels, they live with poor health, they reach lower education levels than men, and they face widespread violence. At least 60% of women in Vanuatu have experienced physical or sexual violence from their partners. 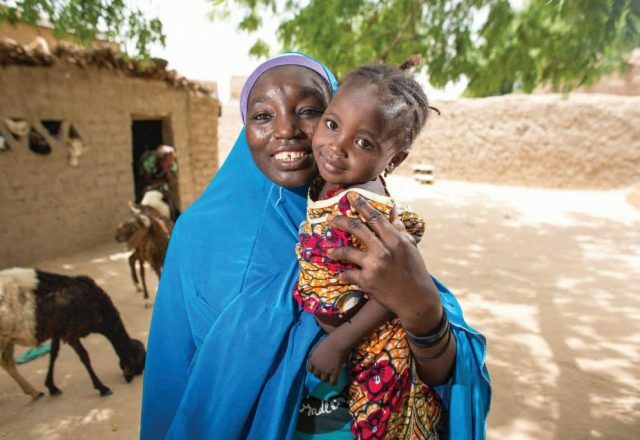 CARE’s Gender Equality program works to build the aspirations and skills of women and girls, change the power relationships that affect their lives, and transform communities to support equality. CARE’s initiatives range from a Young Women’s Leadership program that is equipping young women to advocate for gender equality in their spheres of influence, to a Gender Seminar Series that is building the gender skills and knowledge of civil society organisations in Vanuatu, and Women’s Economic Empowerment Groups that help women to find and take advantage of income generation opportunities, from peanut growing to poultry and pig production. CARE also involves men and boys throughout our program activities, as we know change can only happen when whole communities are working to break down stereotypes and challenge social norms. 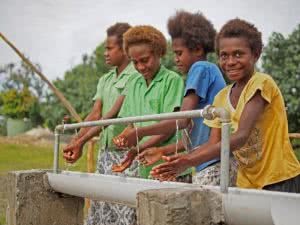 As most of the population lives in rural areas, many people in Vanuatu do not have safe water sources or sanitation facilities like toilets and clean water taps. In 2016, the country experienced El Nino, causing drought that led to widespread water shortages. 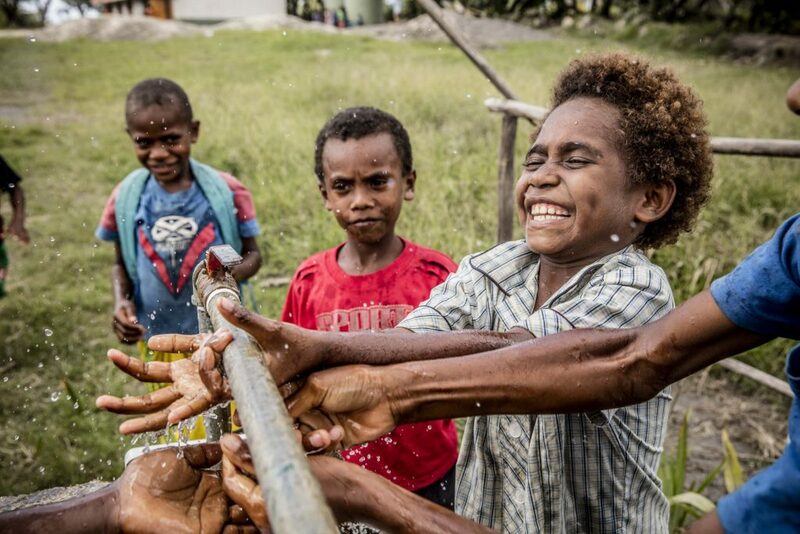 CARE has been working with communities since the El Nino crisis to improve access to water and sanitation facilities. Our water, sanitation and hygiene program rehabilitates community water systems and helps communities with drinking water planning. We also construct toilets and run hygiene and sanitation training in schools, with a special focus on menstrual hygiene management for girls. 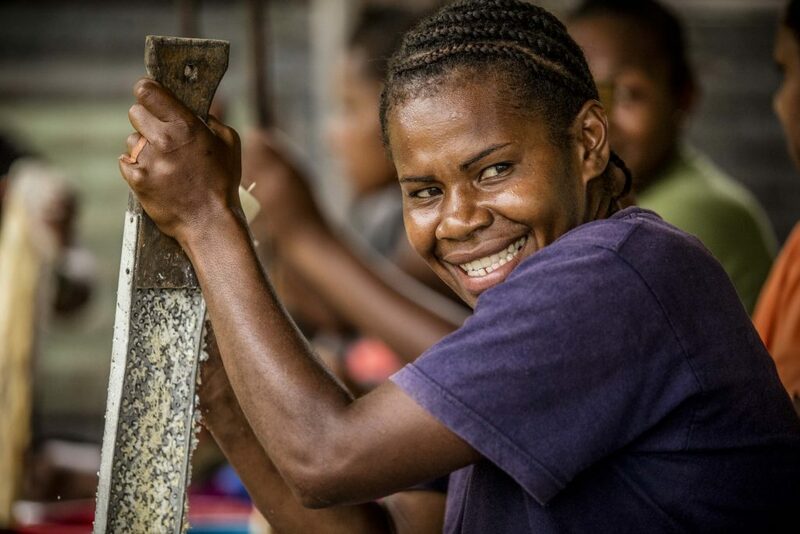 Through the Leftemap Sista program, CARE has been working with the people of Tafea Province to help women and girls through economic empowerment and building communities’ resilience to disasters. Lobu is 38 years old and lives in Lokaim. Together with her husband, she has seven children and seven grandchildren. The family was hit hard by Cyclone Pam in March 2015. Before the cyclone, the family would sell readymade kava and taro in the main town. But Cyclone Pam destroyed all of their crops and Lobu had to sell the family’s chickens and pigs so she could keep her younger children in school. 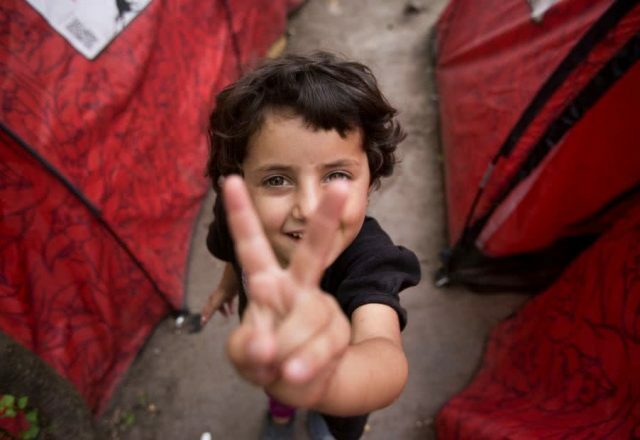 “It was about six months ago that CARE first came to [our village] Lokaim. CARE helped us start our community chicken project. CARE really helped us understand how to feed chickens and look after them. 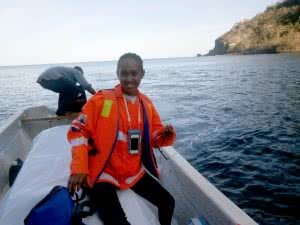 We made a roster and now every day one woman and one man from the community take a turn go to feed the chickens and look after them,” said Lobu. 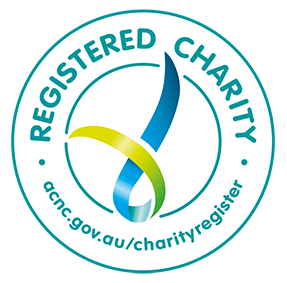 Within just a few months of the chickens starting to lay eggs, the community has managed to save over AUD$2,000. A small fortune in Vanuatu. Lobu says the community plans to reinvest the money saved so they can continue to expand the business. 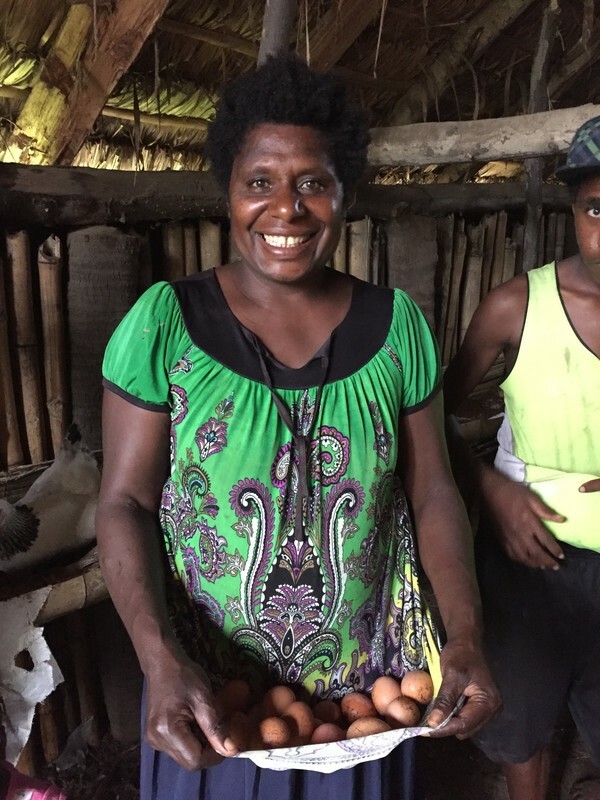 Lokaim now has a safety net – the eggs have given the community both a food source and savings. Putting a meal on the table is no longer the challenge it once was and visitors to Lokaim can count on a bountiful plate of local fare, with eggs as the star of the dish! CARE Vanuatu is delighted to announce that applications are NOW OPEN for participants and mentors for the 2019 Young Women’s Leadership Program. Apply now here. The on-going work we do in Vanuatu is in partnership with these local organisations: Department of Agriculture and rural development – TAFEA Dept Ag, Department of Internal Affairs, Department of Water, Department of Women’s Affairs, French Red Cross, Live and Learn Vanuatu, Mammas Laef, Ministry of Climate Change, Ministry of Health, National Disaster Management Organisation (NDMO), Oxfam Vanuatu, Save The Children, TAFEA Provincial Government, Vanuatu Family Health, Vanuatu women’s centre/TAFEA Counselling Centre and Wan Smol Bag.